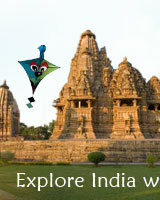 India hosts a number of international events throughout the year and is attended by a large number of people from all over the world. The main aim behind organising all the international events is to promote the country and add more shine to its brand image. 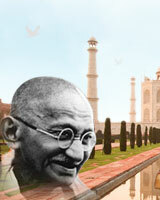 With very passing year, the number of international events in India is increasing rapidly. Some of the international events held in India are International trade fair, Indian jewellery and watch exhibition, Delhi International Leather fair, Pravasi Bhartiya Divas and Aero show. All these internal events are conducted to invite foreign tourists and create potential buyers in the process.